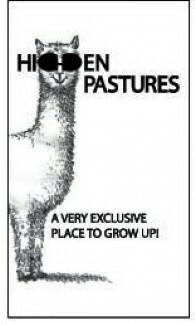 Snowmass Invincible fits his name, as he beat out the entire US in a growing competitive group of ultimate white alpaca males to take 1st Place in his class at the 2003 All American Futurity of Sires. As if that weren’t enough, he also won overall White Male Champion! 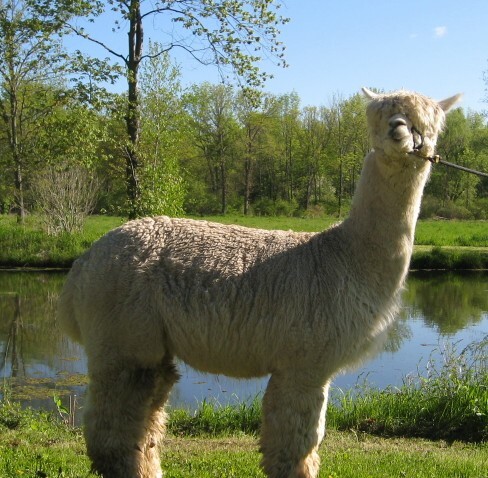 There is not an alpaca without Royal production history (out of a line of alpacas that have historical production records) in this males lineage. This alone makes him Invincible. He is phenotypically perfect. "Sweet as could be" is an apt description for this stunning example of an Invincible daughter. She has her father's classic huacaya look with a beautifully consistent fleece that is dense, fine with her father's trademark zipper crimp and bundling. She has proven herself to be a great mom first time around with her male cria out of Snowmass Royal Moonlight. 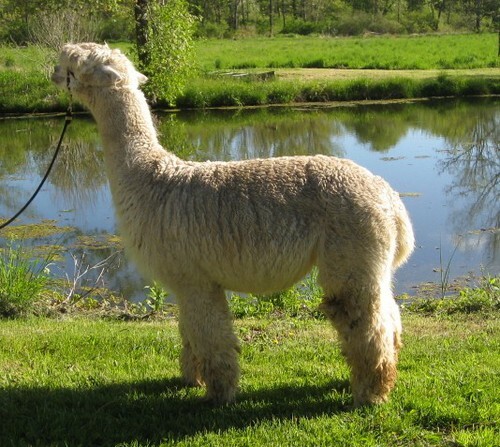 He is white and showing a promising fleece and solid conformation. 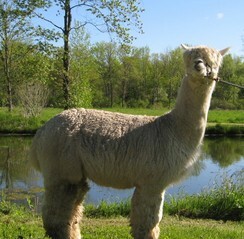 Her second cria is Cajun a 15/16th Accoyo Reserve Champion who we bought from Irish Meadows Alpaca Farm last summer. Cajun brings Express, Mr. President and Accoyo Brutus to the mix a powerful combination in this combination. Her third is another amazing white female.